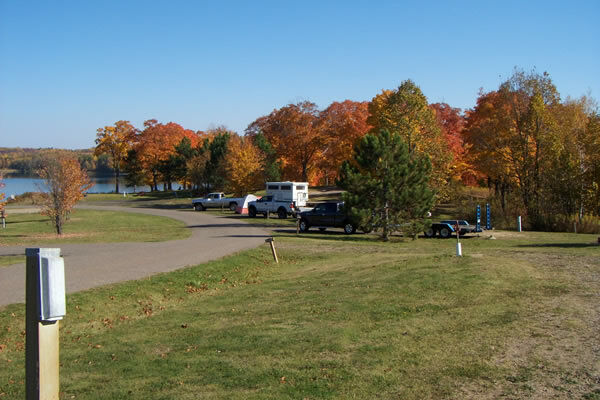 Sherwood Forest Campground located on Lake Ore-Be-Gone in Gilbert, Minnesota, Home of Minnesota's First OHV Park. 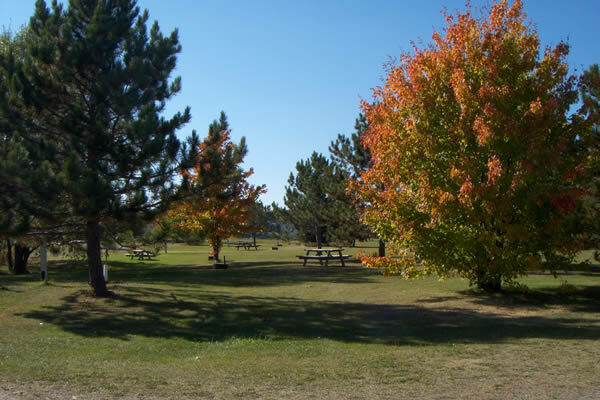 There is direct access from the campground to the Minnesota Off Highway Vehicle Park. 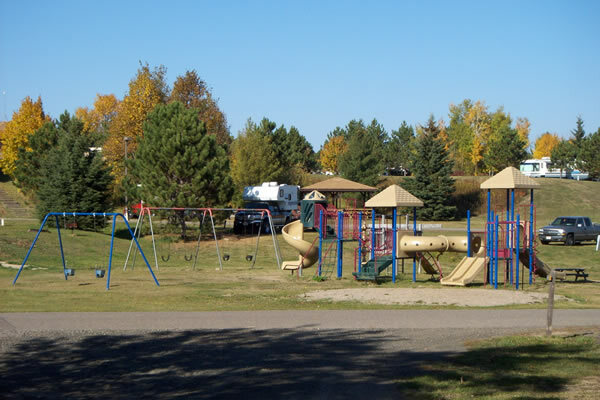 We are located on the Mesabi Trail, Minnesota's premier paved bike trail. 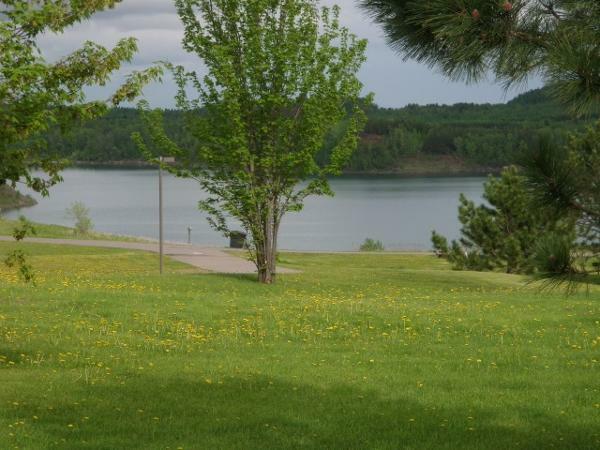 If diving is your passion, Lake Ore-Be-Gone is a destination for you! If you wish to play golf, there are several wonderful courses nearby! 2019 Season - May 10 thru October 6. Please note - sites A24 thru A31 have been renumbered and have been updated to include water, sewer and 20/30/50 amp electric at these sites. If you are looking for a tent site with electric, sites C2, C3, C4 and C5 now have 20 amp electric on the sites. If you are looking for additional information or have questions, please call 218-748-2221.